Once in a while we come across some news that makes us wonder, ‘why wasn’t this released any sooner?’ The same goes for this leaked footage of the Deadpool film. Ryan Reynolds is the actor who portrays the voice of Deadpool. Since Marvel is releasing their new films with the PG-13 rate, it will be unlikely they will release the R-rated, Tim Miller-directed Deadpool. 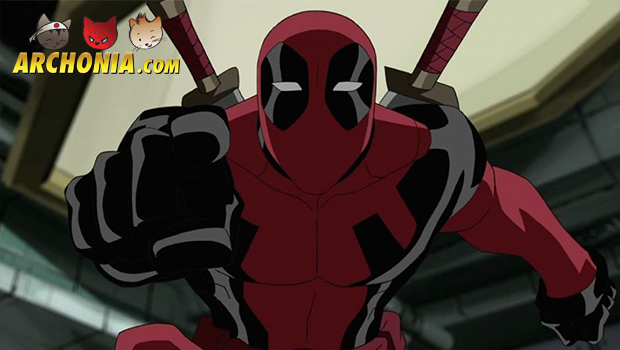 Despite this, it’s confirmed by the series creator Rob Liefeld, that back in 2012 the Merc with a Mouth was in production and test footage was developed by Blur Studio. This footage was also seen by the film’s screenwriters Paul Wernick and Rhett Reese. They also confirmed that Ryan Reynolds had performed the motion capture and lend his voice for Deadpool. Let’s hope, if it ever gets released, it still bears the same style as this test footage.